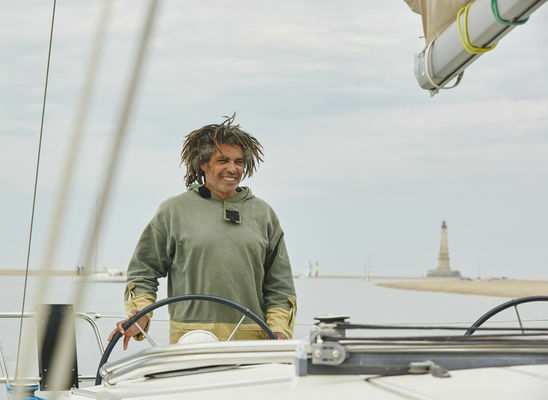 Aboard the Messager de l'Estuaire, for up to 11 people, discover the Gironde estuary from Port de Goulée to Valeyrac. Ticketing at your Tourist Offices. There is no review about Balade À Bord Du Messager De L'estuaire, be the first to leave one !